HOA BOARD WILL VOTE ON VACATION RENTALS IN 05/2019, THIS PROPERTY DOES NOT FALL UNDER THE CAP!! 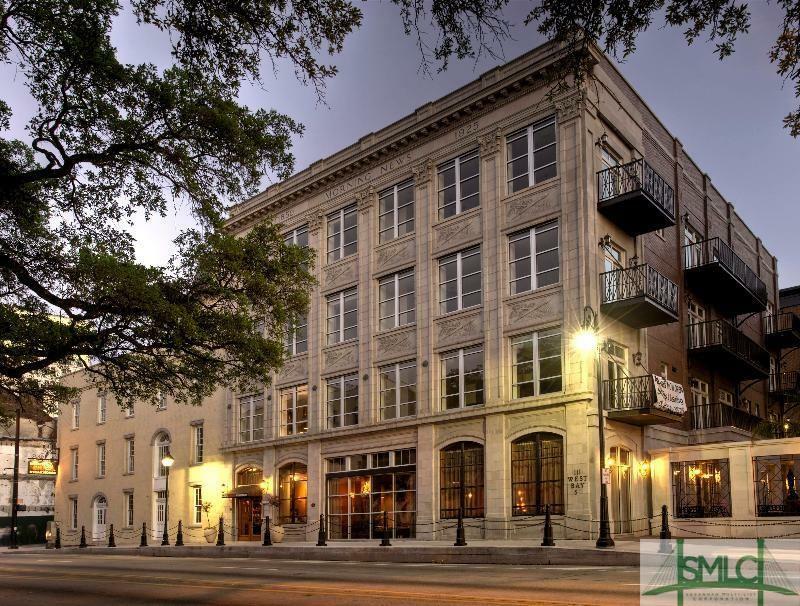 Amazing top floor condo in the much sought after River Homes of News Place East, with a small river view & lovely views of the gold dome of City Hall. 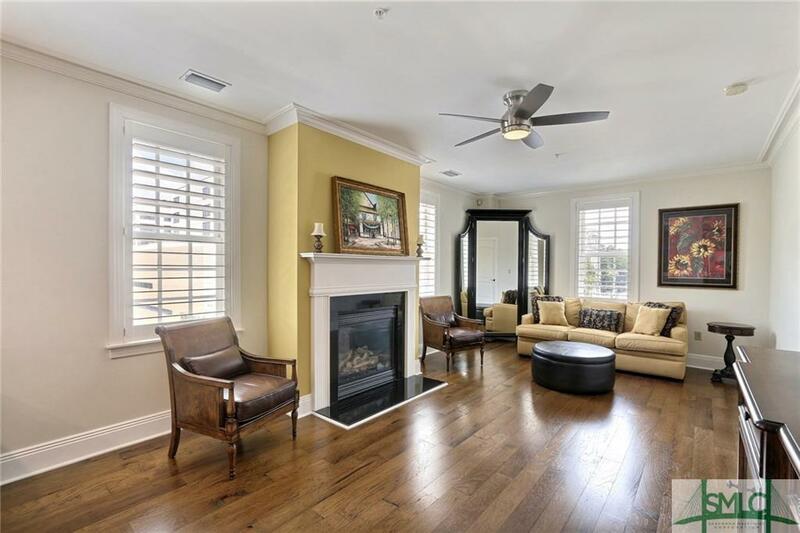 This condo offers 9' ceilings, custom plantation shutters & a nice split-bedroom floor plan with hardwood & tile flooring throughout. Gourmet kitchen has upgraded stainless appliances and granite counter tops. Each bedroom suite has a large private bath with separate shower & toilet room along with a walk-in closet with custom built-ins. The office/den may also serve as a third bedroom. There are several large hall closets offering an abundance of storage. The elevator from the lobby stops at a foyer just outside of the front door to the condo which offers great privacy. 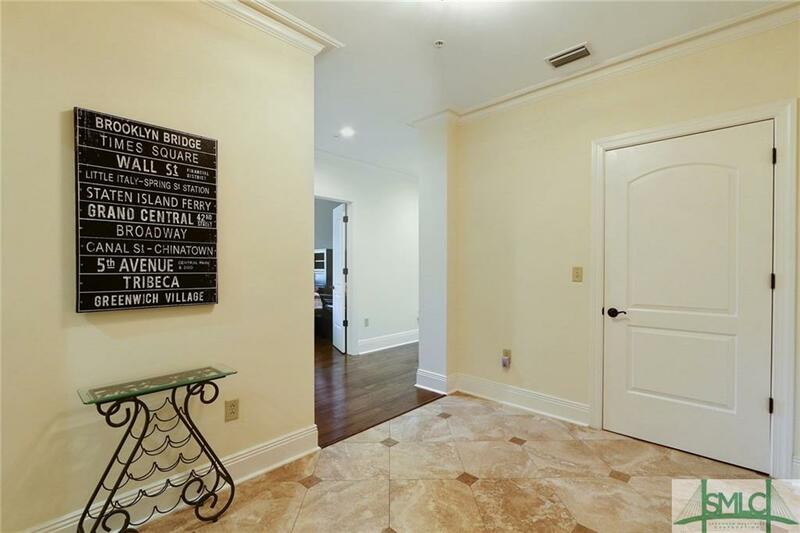 This condo includes a private reserved space in the adjacent Whitaker Street Parking Garage, which in addition to water, sewer and gas are included in the HOA fee. 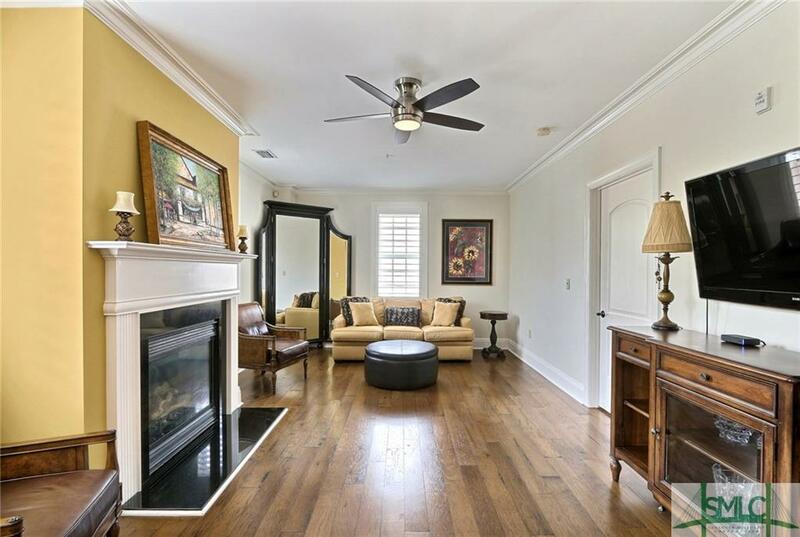 Listing courtesy of Richard Sturgess of Savannah Realty. © 2019 Savannah Multi-List Corporation. All rights reserved.